Stimulate hair follicles for eyelash growth by providing essential nutrients. Work in reasonable period of time - ideally initial results should show in 2-3 weeks. Strengthen eyelashes and make them curl naturally. Also works on brow growth. 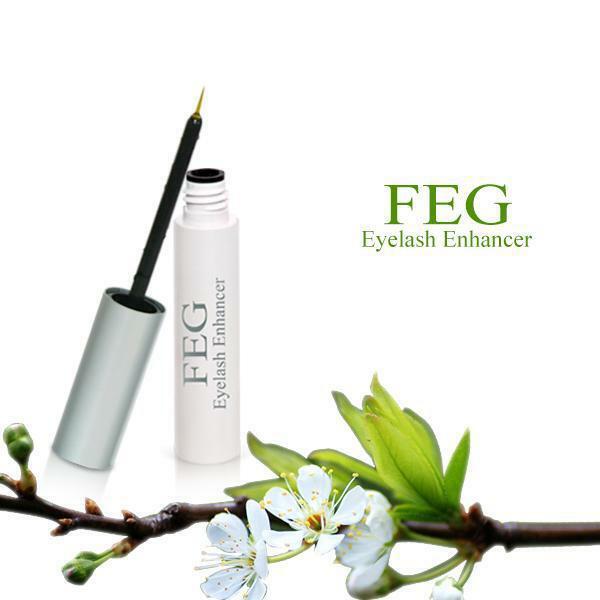 Get good result with FEG eyelash enhancer. 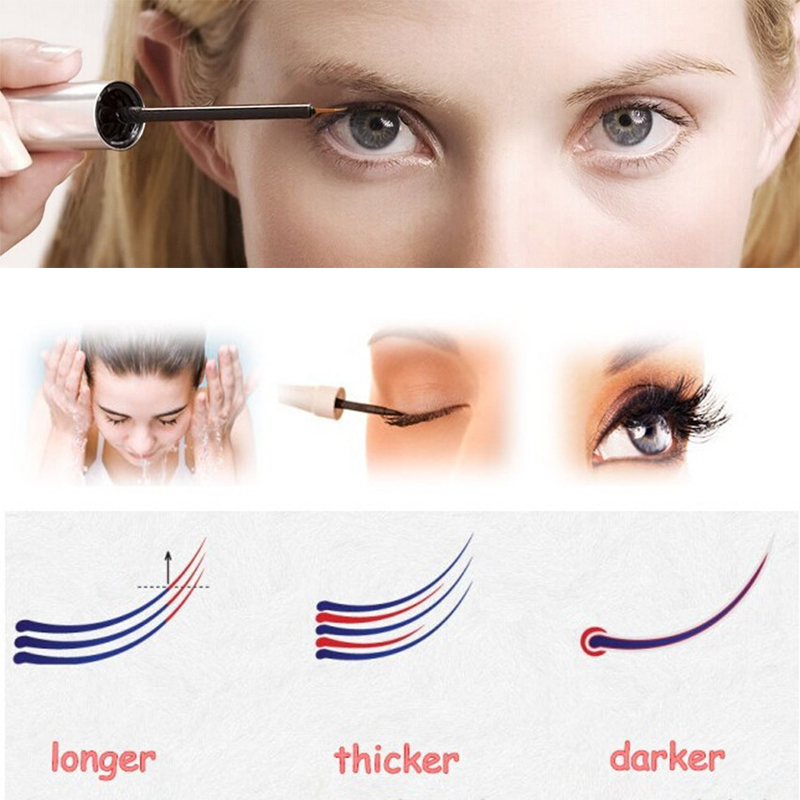 How to use FEG eyelash enhancer? a. 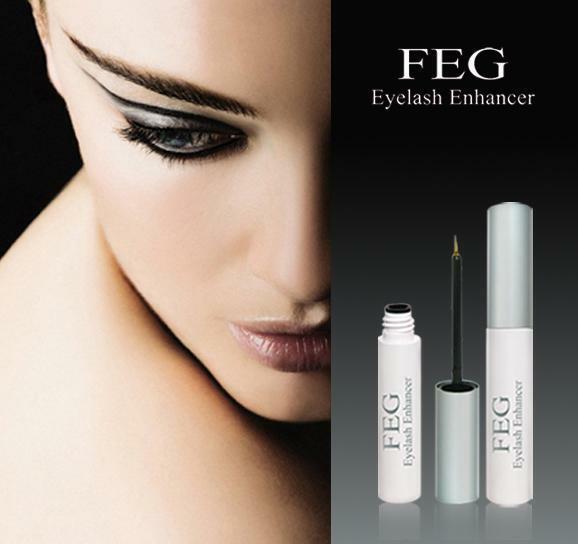 Use FEG eyelash enhancer twice a day in the morning and evening, after you clean your face. b. Apply it on your eyelashes directly, no need to wash away after using. Be careful DO NOT get it into eyes. c. Please use FEG eyelash enhancer first and wait it dry, then use mascara and other cosmetics. d. One bottle for 4 to 5 weeks' dosage, 3 bottles as a treatment course. e. If there is any uncomfortable, please stop using andconsult your doctor.